No anxiety walking into the lions den, 12 months registration, full tank of gas and free floor mats! AND on average we get a $4000 better deal for our customers. It’s our Quantum vehicle easy new car buying service or we like to call it QV-Easy! A free NEW car buying service and the first thing that comes to mind is what is the catch? There is no catch and no cost to you. New car buying is like breathing to us. We do it all day every day and love the challenge of obtaining you the best pricing. You will receive fleet discounts regardless of whether you are a private or a business buyer. This means less hassle for you and it will save you money. It’s a win win situation! What does QV-Easy mean for you? Because we buy so many cars, ute’s and vehicles in general we are able to buy a new car for anyone at fleet rates delivering to you a significant discount and saving a lot of time and anxiety! Think of it as a concierge service for buying a new car. It is the type of service you should have when investing in a new vehicle. With collectively over 44 years of automotive sales experience helping you for free, buying a new car can not be easier. From all that experience you could say we know every trick in the book and the best time to buy a new car. With a wealth of experience working in the automotive trade we understand first hand the stress and anxiety customers face when walking into a yard. 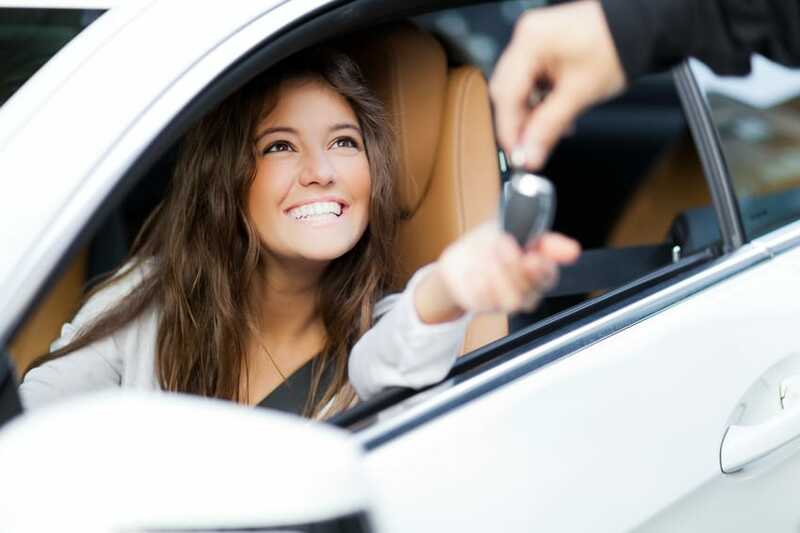 We see it as our role to make the process of buying your new car hassle free and a pleasant experience. So why are we doing QV-Easy for free? With all that industry experience we know the automotive industry is not known as a trustworthy industry, and it is something we want to be known for is trust. We do make our money from financing but QV-Easy free new car buying service is open to anyone, including those not seeking finance. Be warned this trust comes with a lot of honesty. We will be forward in telling you if you are buying a lemon or you can not afford it. That is something you will never see in the industry. We are not a burn and churn service and we value our customer relationship for the long term. Yes we get a kick out of it! You can call it Karma, but we love the challenge of driving the best deal for our customer. Yes we get a kick out of it, so much so since we started the free car buying service in 2014 we have helped close to 100 customers saving $400,000 at an average saving of $4000 per customer. So how does the QV-Easy process work? Pick the new car you want to buy. Call us on 1300 759 870 . We will put out a tender for pricing with your requirements. If you are happy with the price we will get to work. We work with anyone who wants to save dollars and the stress of negotiating on the price of their next new car. Predominantly we work with business owners and trades people who have limited time and patience to deal with the negotiation process but we are happy to help anyone buying a new car. Which dealers do you work with? We don’t have any allegiance to any dealers, your chosen car is tendered to the industry and the cheapest price received is presented to you for your consideration. Thank you for all your help on this. It has been very ‘painless’. No anxiety walking into the lions den. 12 months registration, full tank of gas and free floor mats. We offer honest advice on which finance package suits you or your business best and our role is to negotiate the best finance terms and rates possible for our clients and if required we can assist you in the car buying process by providing unbiased advice. What’s the best rate I can get on my car finance?